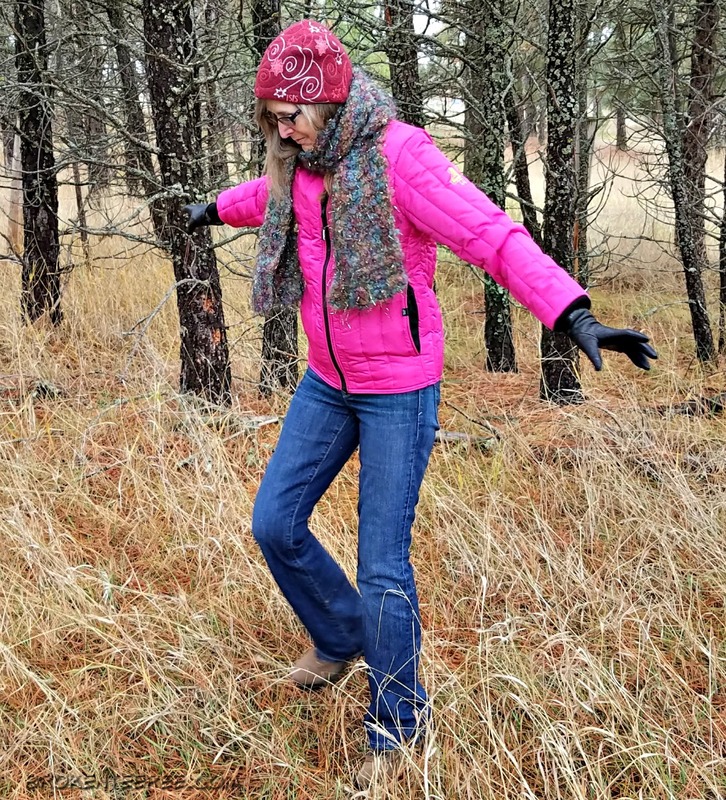 Are you in need of a women’s winter jacket? 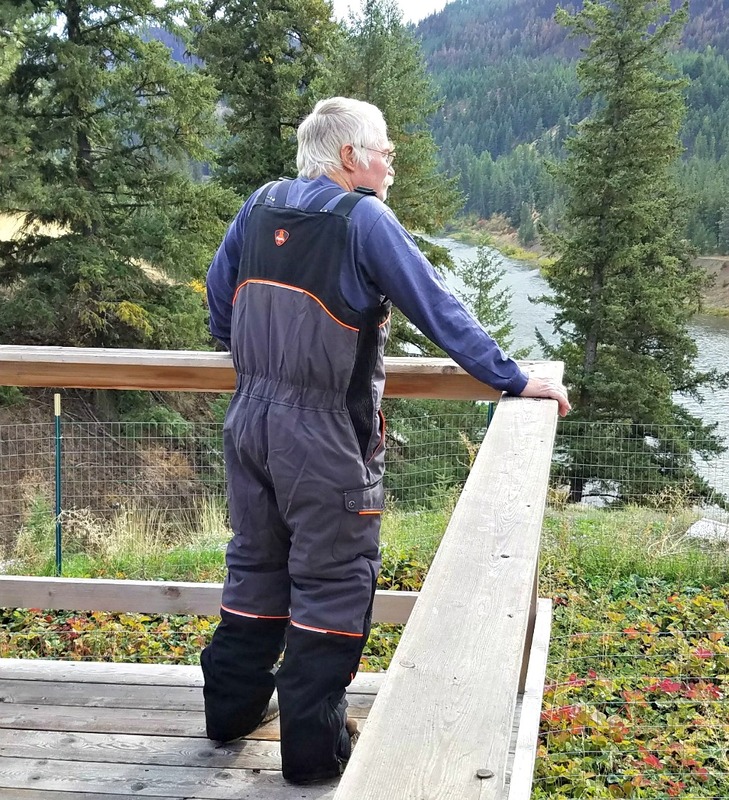 I was and am very glad that RefrigiWear sent me their Vertical Puffer Jacket. It’s available in four colors, black, turquoise, purple and plum – I chose plum. Plum is really pink if you ask me – you can judge when you see the photos. 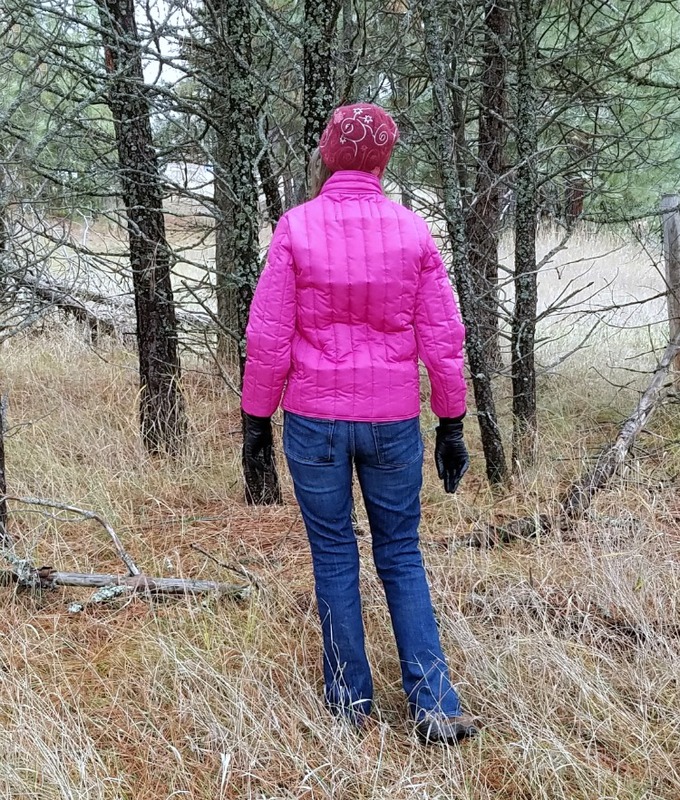 But first let me show you some other great women’s winter jackets from RefrigiWear. The exclusive RefrigiWear Urban Parka is built to keep you comfortably warm in some of the worst winter conditions! RefrigiWear fashion jackets are custom made in our USA factory in Dahlonega, GA. Please allow up to two weeks for delivery. 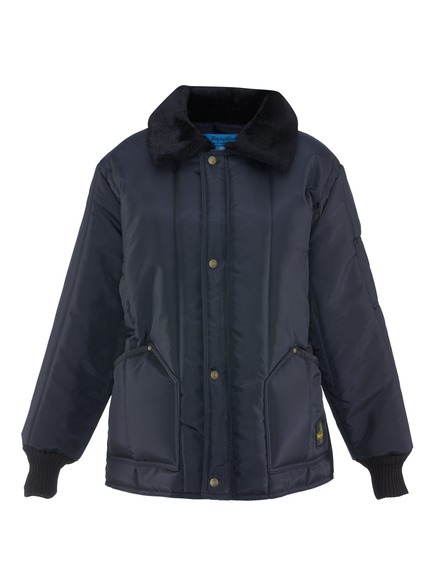 Our Women’s Fitted Quilted Jacket provides seriously comfortable warmth with 6 oz. soft simulated down insulation and a super soft sateen reflective lining in sleeves and torso. 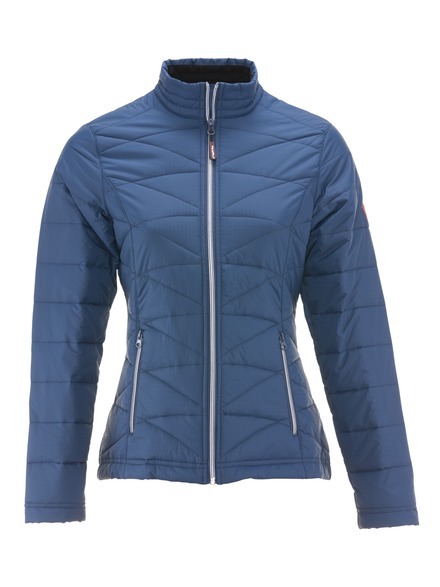 The outershell of the women’s quilted jacket is made of our custom diagonal quilted ripstop. A tunnel collar prevents zipper chafing, and soft inset stretch thumbhole cuffs help seal out drafts. Contrasting color on front zippers and on handwarmer pocket zippers add subtle style variations. 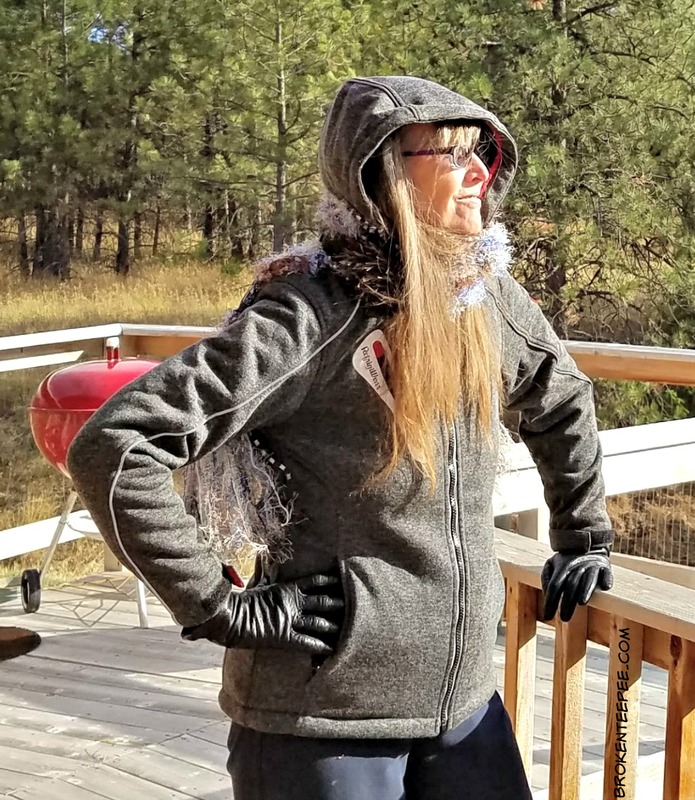 The Women’s Iron-Tuff Polar Jacket is hip length, which gives you plent of mobility, and features a tapered waist and lower neckline for a perfect fit. The Polar Jacket is perfect for protection in the most extreme environments, featuring a water-repellent, wind-tight outershell and insulation to keep you comfortable even at sub-zero temperatures. 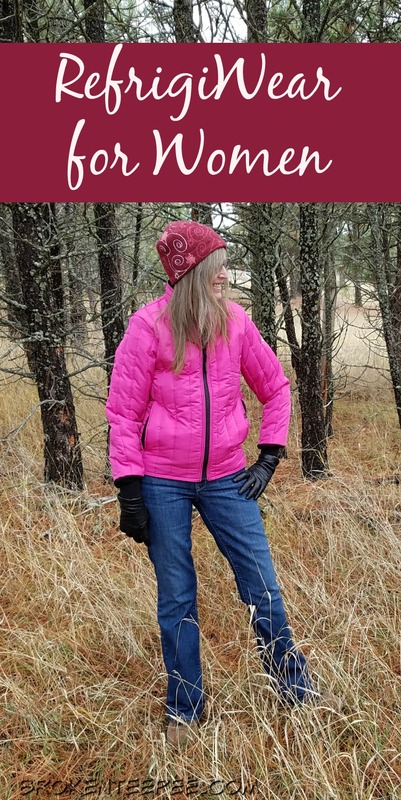 RefrigiWear has so many great women’s winter jackets that I had a hard time choosing which one I wanted to add to my closet. I wanted one that would keep me warm in the cold of a Montana winter but that would also speak to my sense of whimsy. 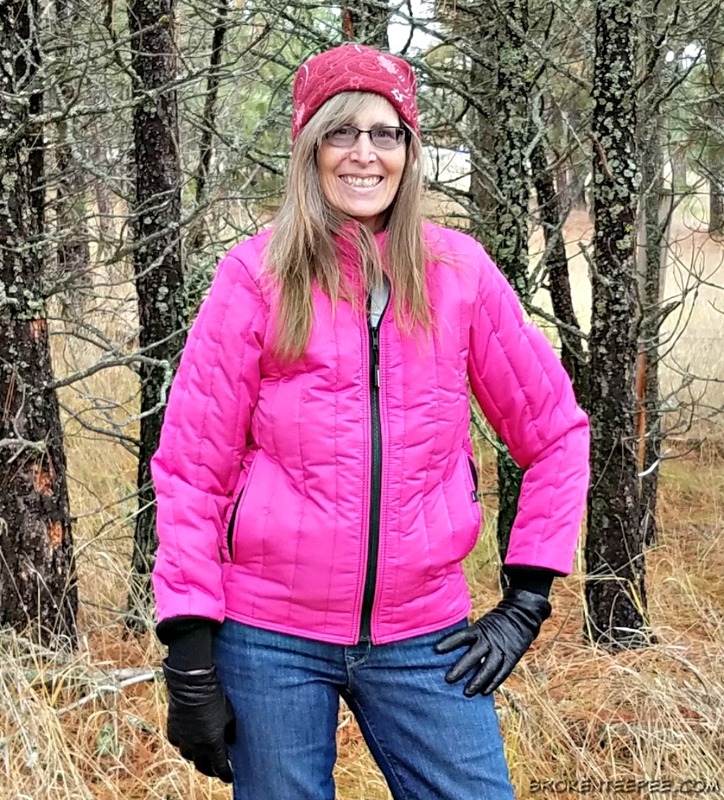 That led me to the Women’s Vertical Puffer Jacket because it came in my favorite color. I love that this jacket is made in the USA. It’s beautiful color; the company calls it plum but to me it’s a lovely shade of pink. It goes beautifully with the one and only scarf I managed to knit for myself. The hat and leather gloves are also mine from ages ago. 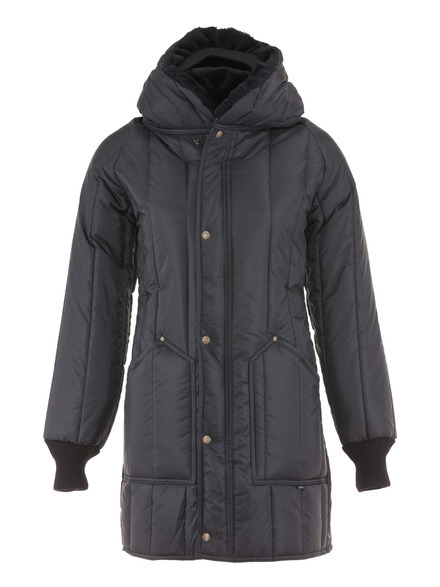 The Vertical Puffer Jacket is lightweight yet very warm. The cuffs are soft and fit comfortably to my wrists. No cold air sneaks in to give me chills. The pockets are lined with fleece so if you don’t have gloves your hands will be kept warm. RefrigiWear has created a tool to help you figure out the best gear for your outdoor needs. Just use the GEAR TOOL to help you find right clothing for your favorite activities. If you are in the market for some RefrigiWear of your own be sure to take advantage of the special discount available to Broken Teepee readers – use the code TEEPEE17 at checkout for 20% off.